Day one at Goafest 2019 was replete with conversations around trends shaping the future of advertising and marketing. 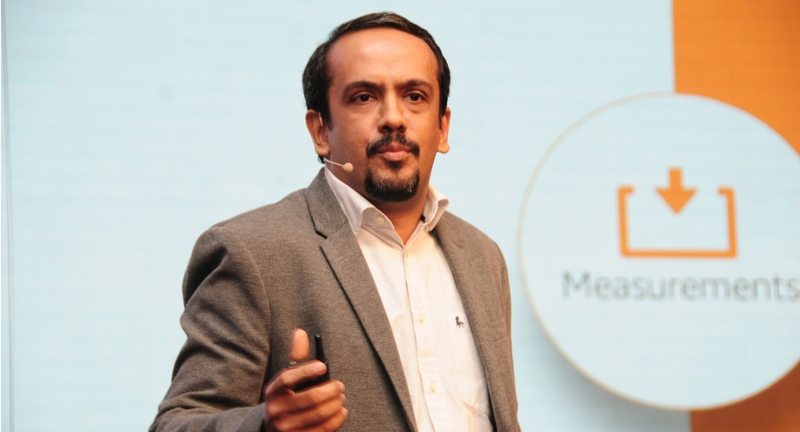 At the inaugural knowledge session, Ravi Desai, Director Mass and Brand Marketing, Amazon spoke about the evolving marketing landscape and the need to be customer-obsessed in today’s complex brand environment. “If the brand is customer-obsessed it stays with the pulse of the customer and it is a great chessboard that we take inspiration from. The single most important thing is to remain customer obsessed,” said Desai. “Marketing at one point of time used to be about changing perceptions about brands, in fact at one point of time perceptions used to drive usage, and today it has actually evolved to changing behavior,” he added. Desai also spoke about the evolution of the audience from a homogenous mass to a new reality where every single customer is a unique audience in itself. “Earlier the points of influence used to be customer touch points; today you cannot do without integrating your interaction in the product itself. Gone are the days of customer touch points, today your product needs to live the thought that you want to create with it,” said Desai. “There was a point in time when distribution used to be about need fulfillment and now we have come to a stage where it is about need anticipation. The biggest challenge facing marketers today is to stay customer obsessed in order to understand the right connection between a brand and its message. Also, the more cluttered the market and the more options you have, being customer-obsessed will work at that moment,” stated Desai.